Put on your dancing juttis. 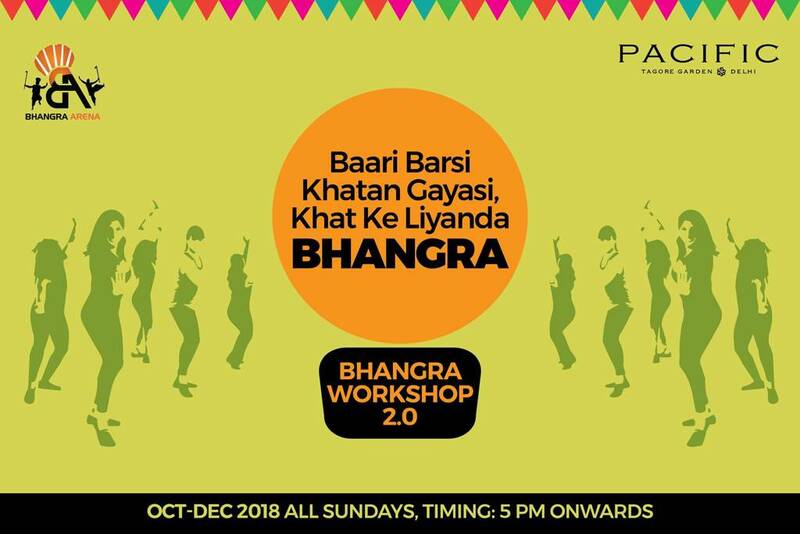 Gear up to learn the funkiest Bhangra moves from the Bhangra Arena experts at Pacific Mall, New Delhi. Venue :- Pacific Mall, The Plaza Area, Timing: 5 PM onwards.